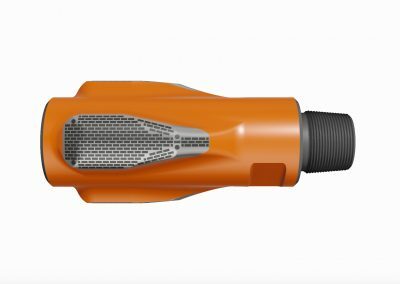 The Bitbox directional drilling tool was designed to address the known shortcomings of drill bit stabilisation. Utilising the Fixedblade hydrodynamic design, created using industry standard computational fluid dynamic modelling. It enables enhanced fluid displacement and near bit stabilization without compromising steerability or torque levels. The Bitbox tool replaces the need for static sleeve stabilization which improves weight transfer when slide drilling using mud motors. 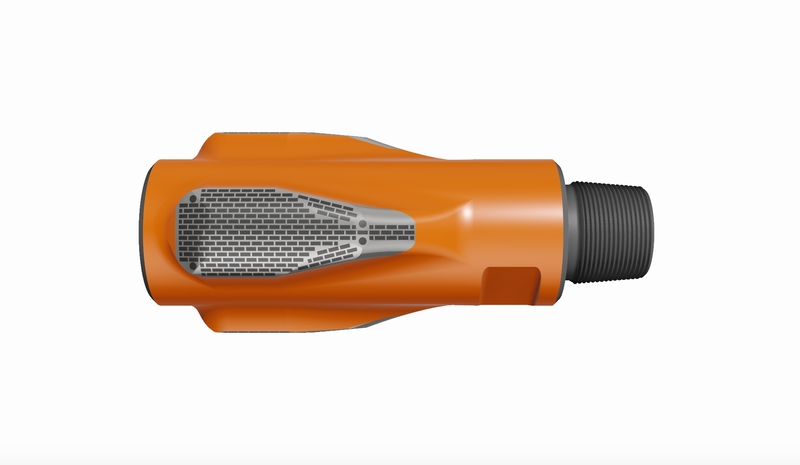 Vibration mitigation is optimised when Bitbox is used in conjunction with either the Switchblade or Fixedblade stabilizer in the drill string. 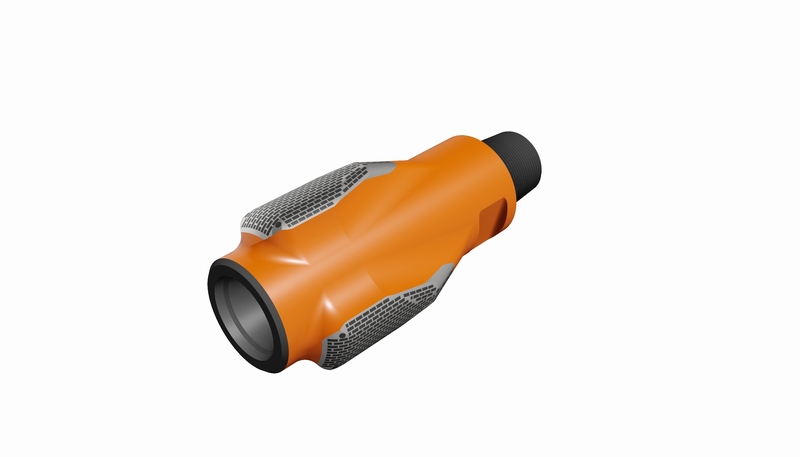 Bitbox stabilizer is placed directly above the bit and has three points of contact with the wellbore. 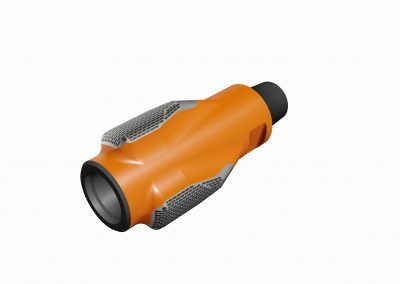 It is equally suited for use on either mud motor or RSS applications. 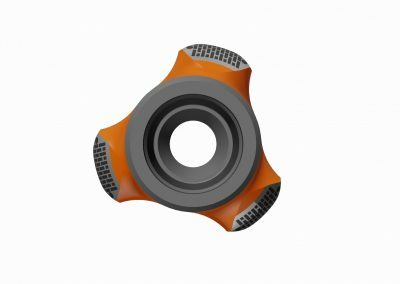 It improves bit stability, minimizing whirl and spiralling. On steerable motors the rotating bit box stab replaces the static bearing-housing motor sleeve, reducing friction and improving weight transfer when slide drilling that minimizes the risk of hanging up, motor stalling and subsequent loss of tool face. When running with point-the-bit RSS, it allows using regular drill bits with short gauge without compromising hole quality. 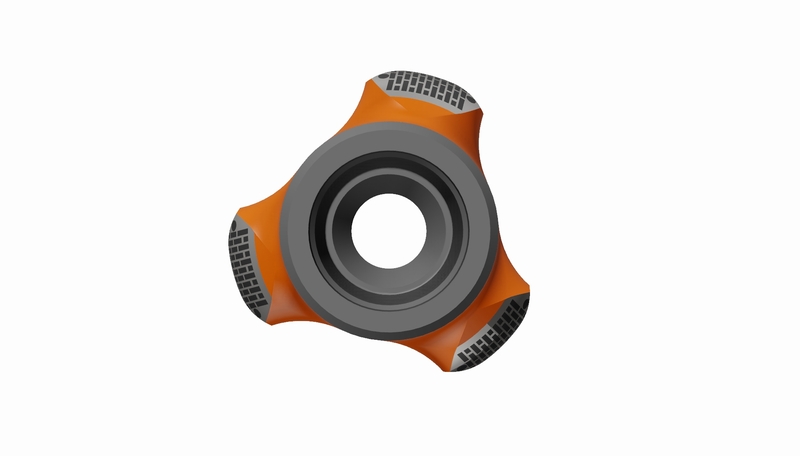 Similar to other stabilizers from EDP, it has low friction dome-shaped blades. It also has superior hydrodynamic properties providing resistance to balling up and packing off.